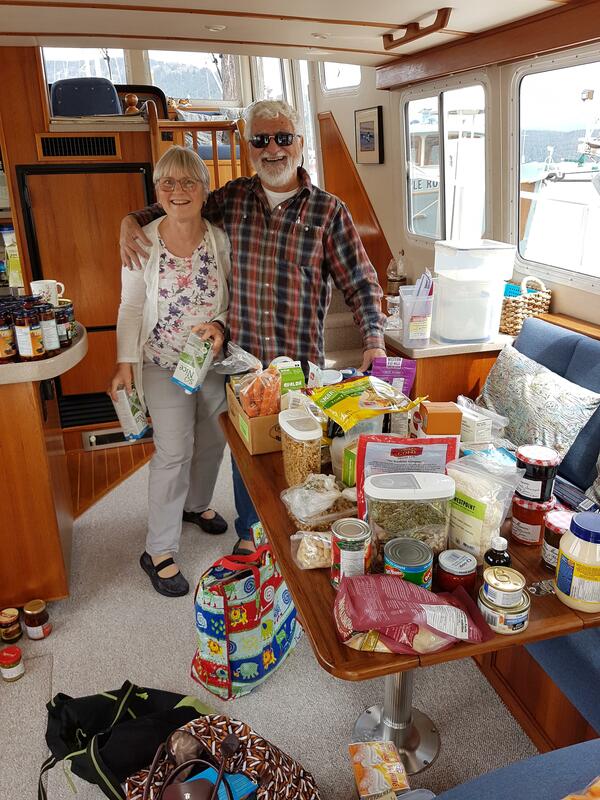 We are in Cowichan Bay now, shopping and packing away the food and supplies. Joe and Lisa live here and are great to work with, we look forward to spending three weeks with them. The weather is warming up too. Gute Fahrt! Wir freuen uns schon Euch im Juli zu sehen.